The stones, the walls, the smells and the lights of these places are suspended in time and space. A direct line with History and our ancestors. 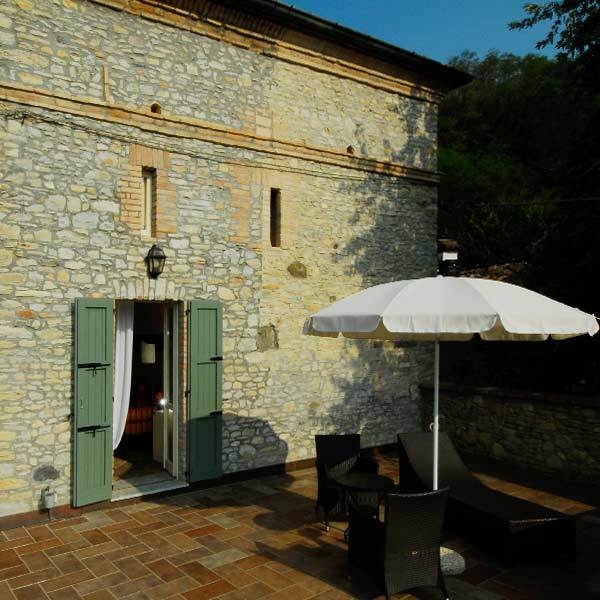 The Parma and Piacenza Dukedom is a land with an ancient history; every era has left evidences of excellence that merit to be visited. Plunge yourself in the magic of Torre del Borgo watching our video presentation! 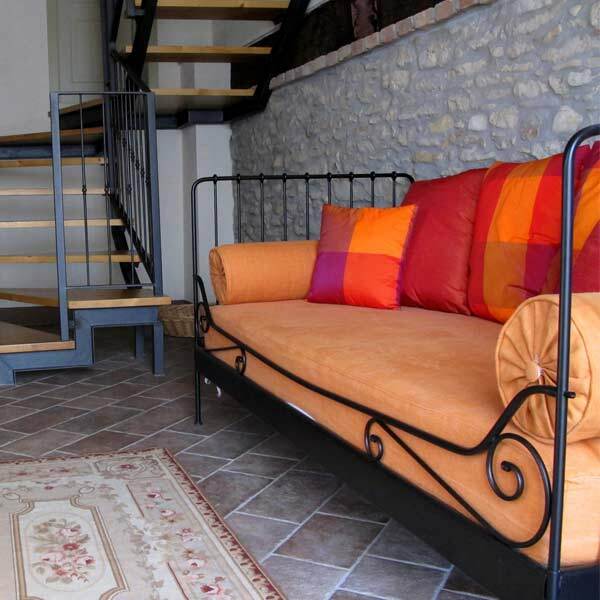 A fast and effective way to appreciate the beauty of our B & B and the richness of our offer. 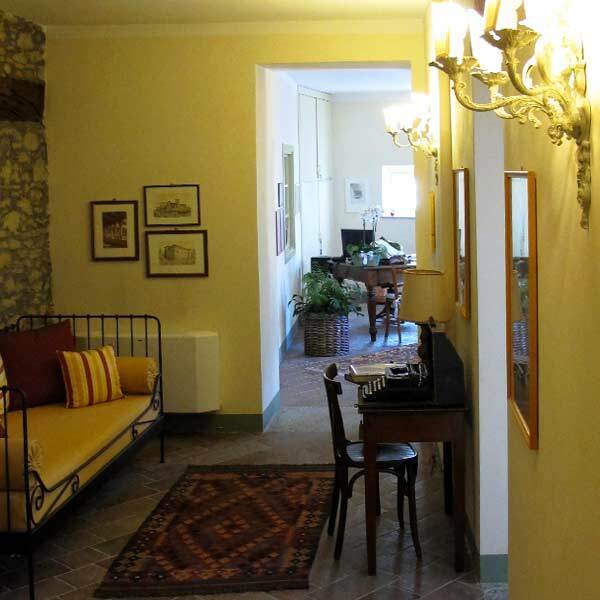 From Torre del Borgo at 7,10 a.m.
From MI Expo at 6,00 p.m.
Great charm house in a well-appointed building furnished with great care. Good breakfast with local, high-quality products. 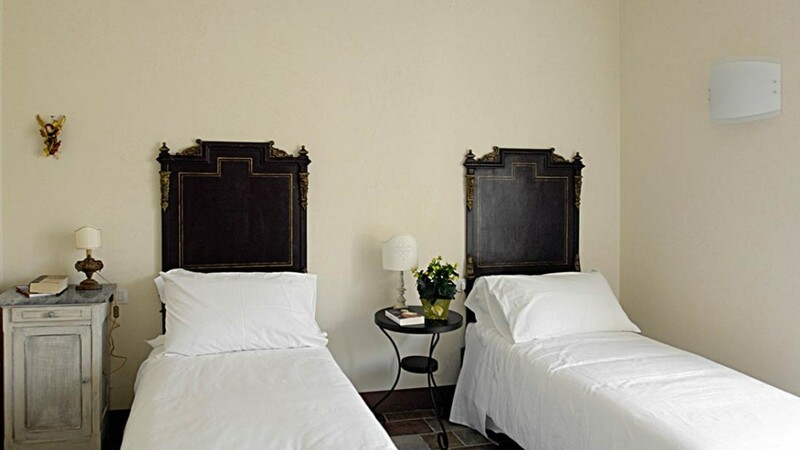 Refined hospitality and warm welcome. 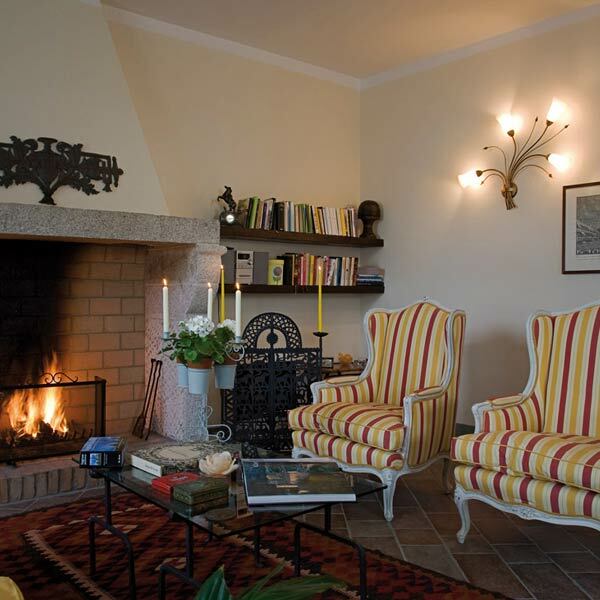 The owners advised us about places to visit according to an "emotional map" made by them which includes historic and gastronomic attractions; we followed their valuable guidance and a rainy weekend was transformed into a state of pleasant discoveries. Elegant and welcoming. Owners are very kind and helpful. 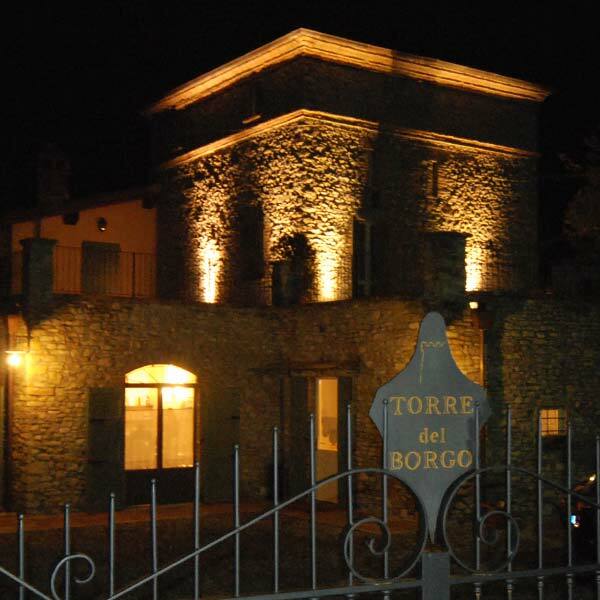 Torre del Borgo is a place where come back! 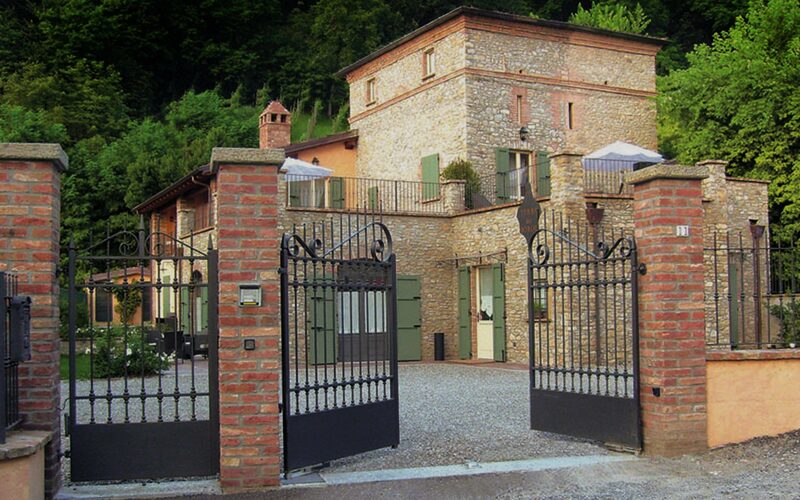 Torre del Borgo is a wonderful place surrounded by green hills. 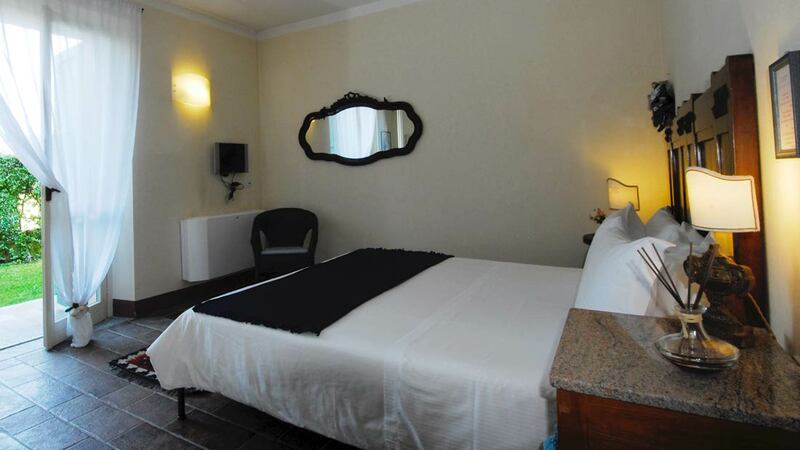 The atmosphere is exquisite and the rooms spacious and spotless. There's a pleasant scent of lemon trees everywhere. The owner is a very nice person who recommended several routes in detail! 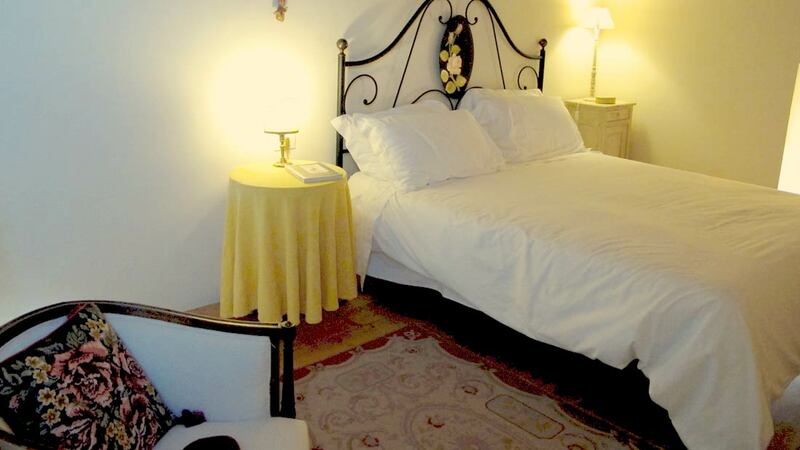 Fantastic and well-kept place! I came back home regenerated! "Fantastic Place" - Elizabeth B. 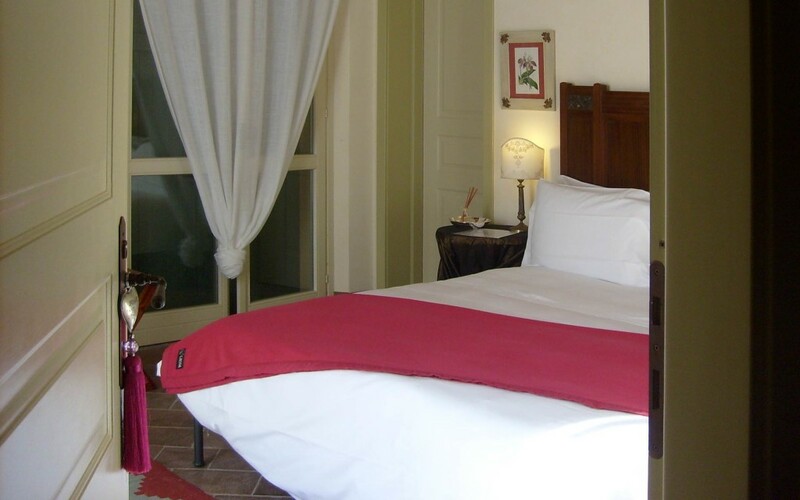 ...is a nice structure with beautiful, tastefully decorated rooms, very quiet and hospitable. Holders are willing to explain the history of the area and they give you any advice about places to visit or where to have a lunch / dinner. 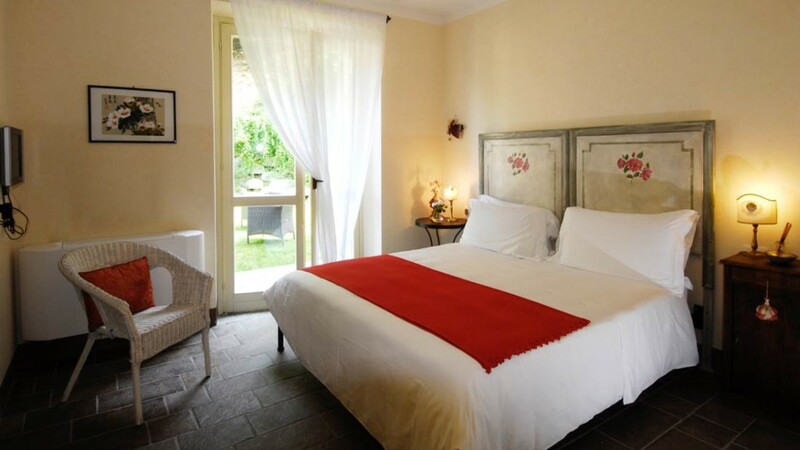 Torre del Borgo is also an ideal base for visiting the famous adjacent locations where imposing castles, ancient monasteries and places of art are. Very recommendable! We stayed one night at this residence and there is really NOTHING negative to report!!! It's quiet, at the foot of a forest, with garden and relaxation area, all studied in detail, as the decor, and the structure in general. 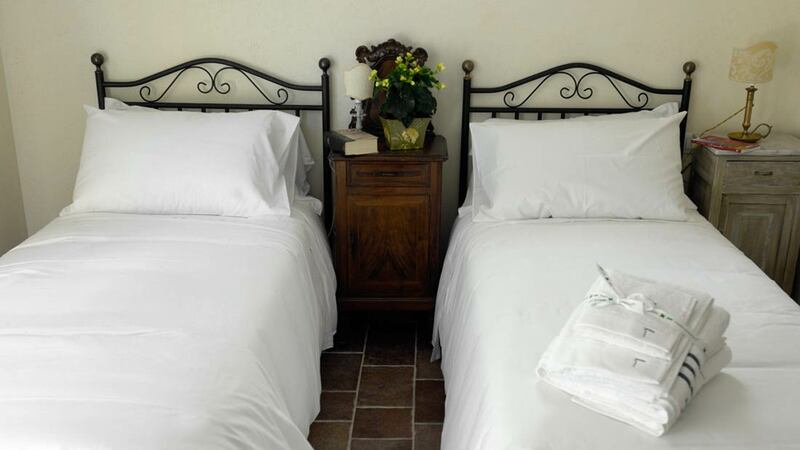 To note the kind hospitality of the owners and their sincere willingness. Various kind of gifts were all pleasant thing. Great breakfast and full flexibility in the hours. TRY AND SEE!!! 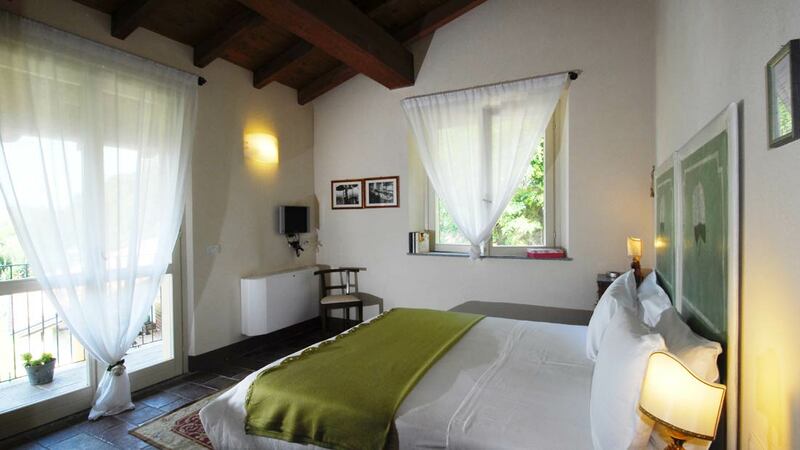 We stayed at Torre del Borgo last weekend. Absolutely recommendable. Detail-oriented, great breakfast, lovely places. The owners, extremely courteous, recommended us travel routes and organized tastings of typical products. 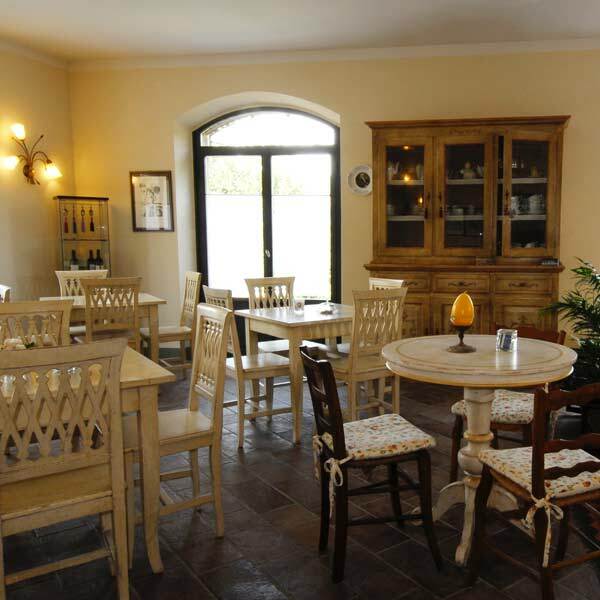 Do not miss the dinner at "Il Lupo": you wont be disappointed! 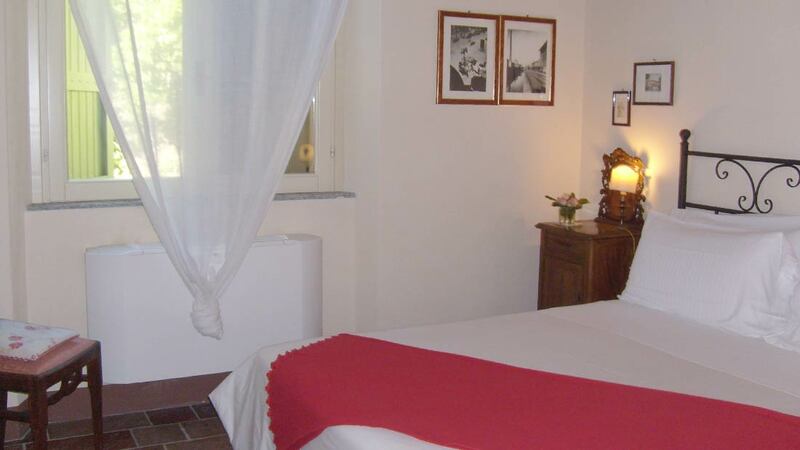 As the title says this is a B & B with good comfort and cleanliness with that bit of refinement and courtesy that make this place a foothold more than satisfactory for visit the Piacenza's territory. 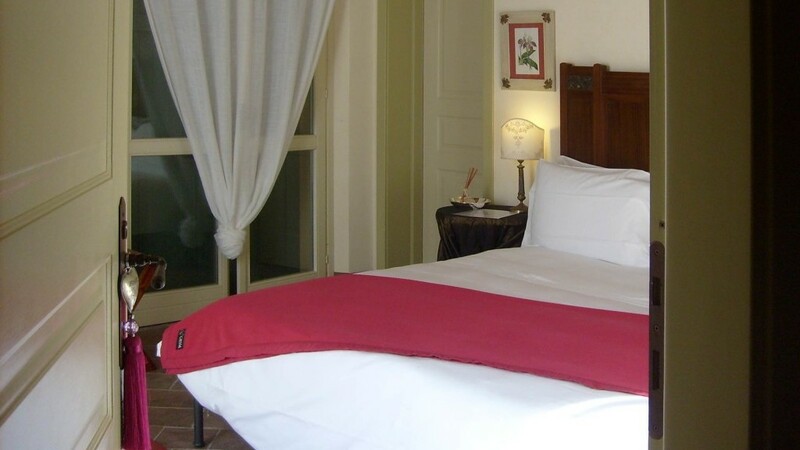 A beautiful, tastefully decorated, very clean palace, with comfortable rooms and a great breakfast. 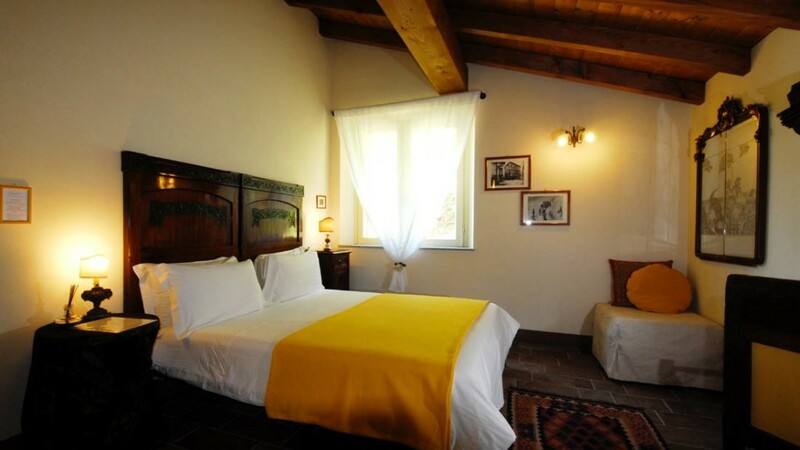 An ideal place to visit the area of ​​Piacenza and all its castles. 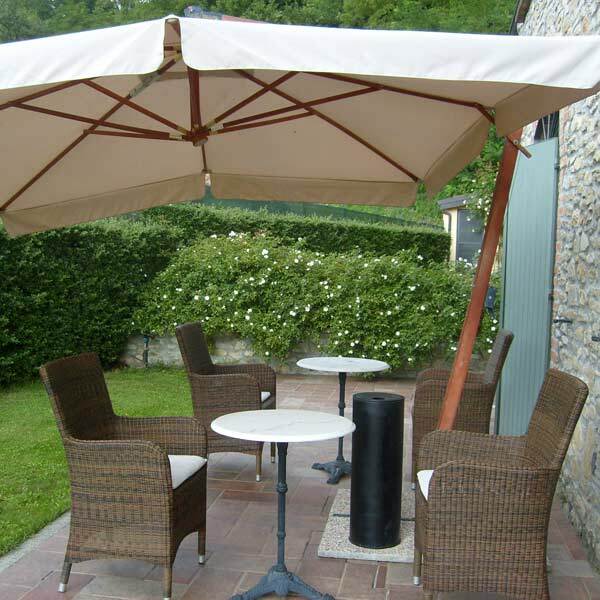 Thanks to the owners Francesco and Valeria for their professionalism and reception!